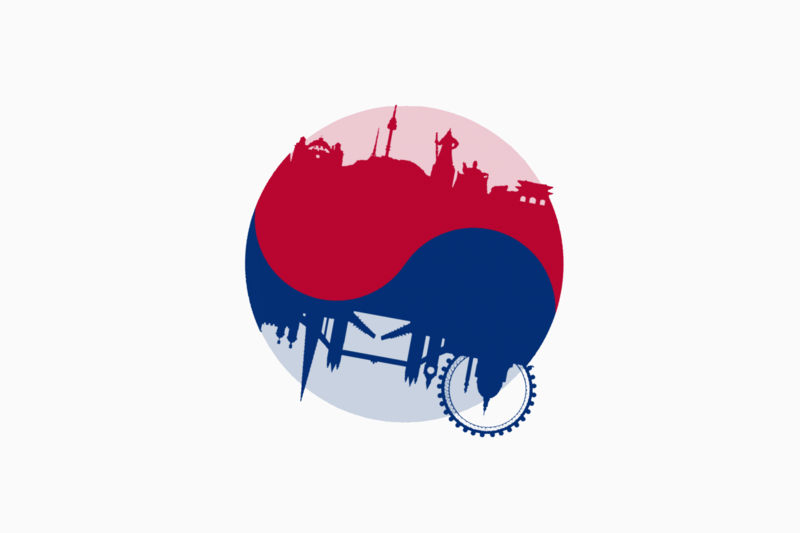 The APA are in Seoul this week, promoting APA members to Korean agencies. Korea is the world’s seventh biggest advertising market, with great agencies and home to great brands like Samsung, Hyundai, LG and Kia. We had a great reception from agencies, genuinely interested in working with APA members. They already know and admire UK work, so our focus is on how we overcome any obstacles to working with us. 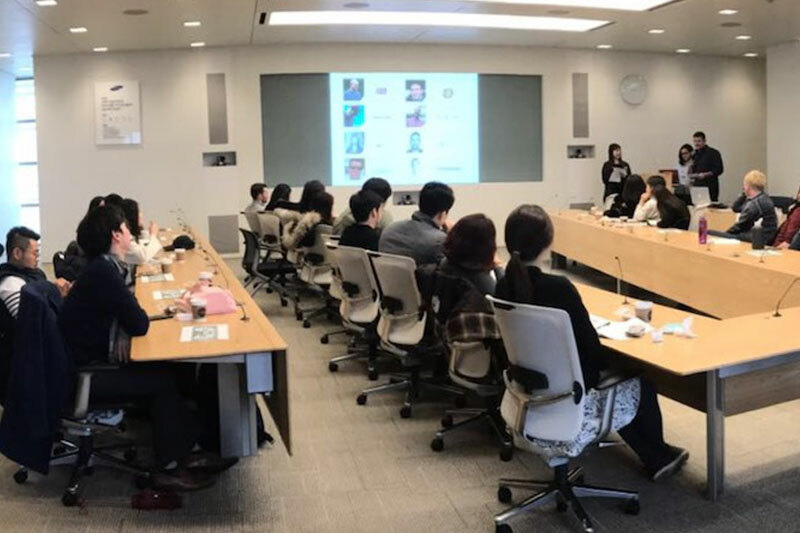 There will be follow up and information for all APA members interested in working with Korea – the only major advertising market in which APA members aren’t already working with extensively – something we are confident will now change.